Infinix mobility has officially released Android 9.0 (Pie) Beta edition to owners of the Infinix Note 5 series. 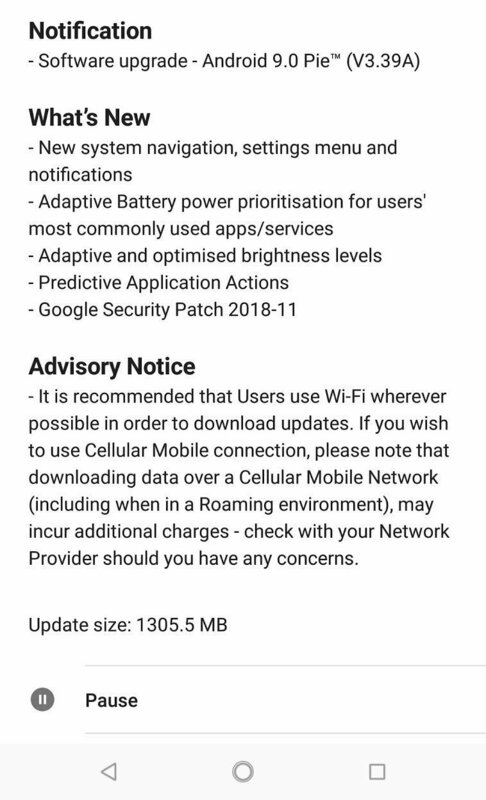 OK, let get it straight, this update is not for all Infinix Note 5 owners, it is only for a selected few who applied for the Android 9.0 Pie better program few weeks back. So if you did not apply, or perhaps, was not selected as a beta tester, then, you might need to wait until the stable version of the OS is released. You can also read this article to know if your Infinix smartphone will get Android 9.0 or not. New system navigation, settings menu and notifications. The software upgrade itself is about 1.3GB, hence owners are advise to use Wi-Fi wherever possible. However, if you so wish to use data, which might be the case of may, do ensure that you have a stable connection, and your battery is fully charged.